Exotic animals and birds, breathtaking landscapes, ancient caves and bubbling hot springs - all these features make Iceland very popular among tourists with kids. In some way a country is like a big playground for children, and it's getting even more fascinating for young ones due to the various Icelandic myth and legends. So what would be the perfect activities for kids in Iceland? Iceland is popular among hikers, but you shouldn't worry to take kids on such trips. Many of the hiking places have numerous paths that vary from simple one to very advanced. Such places as Jokulsargljufur National Park or National park Þingvellir will give you a great opportunity to walk around and observe Icelandic nature, which can be both interesting and informative for kids. You can read here more about top spots for hiking in Iceland. Let's be honest even adults enjoy whales watching tours, but for kids it will definitely become one of the most memorable experience. 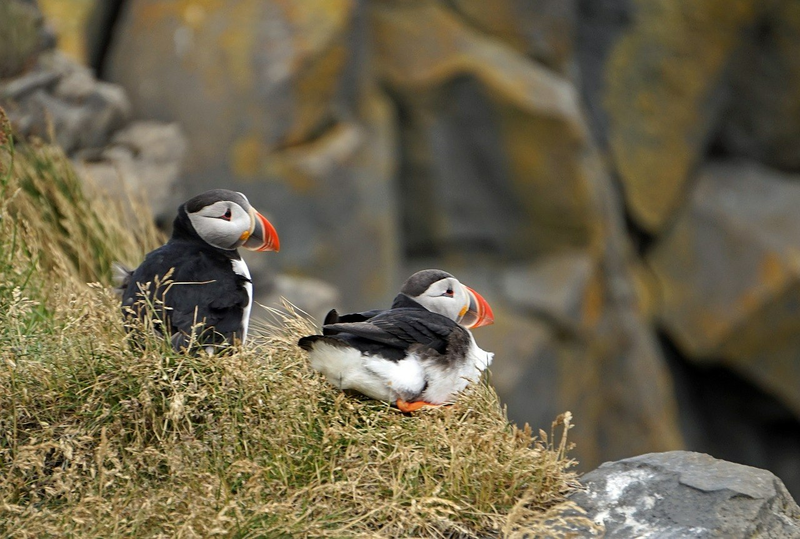 And in Iceland there are so many great chances to actually see whales in natural habitat as well as numerous exotic birds, dolphins, puffins and much more. A small town in North Iceland Husavík is a perfect place to spot whales and dolphins, whereas walking near Myvatn lake will give you an opportunity to discover different types of Icelandic birds. There are many horse riding tours that will not only give you enjoyment of interacting with these beautiful animals, but also will help you to explore such areas, where you can't get by car. Similar to hiking, there are different levels of difficulty, so you can take kids to the trip with you. Alternatively, you can go to farms, where kids can learn more about horses and will have a chance to feed animals. Again very popular among adults, but it is also a great chance for kids not only to see, but also to learn some facts about this stunning phenomenon. Certainly it's not easy to spot Aurora Borealis, but trust us, when you will succeed it will definitely be worth it! You can read more about how to get better chance to spot Northern lights here. Not only it is a pleasure to bathe in these geothermal pools, it is also quite beneficial for the health. Warm bubbly water, which is surrounded by breathtaking landscapes will make the atmosphere magical. Here you can read out top list of hot springs in Iceland.